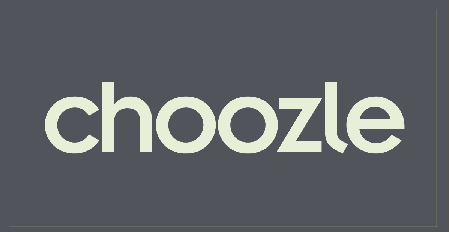 Choozle blends the power of big data and real-time advertising into a simplified platform to fit every marketer. Webflow is a web design tool, CMS, and hosting platform in one, giving users the power to build responsive websites visually with a drag and drop design. RescueTime helps people understand their daily habits so they can focus and be more productive. Gorgias is a Chrome extension that makes writing messages easier using templates. Statsbot is a Slack bot to keep your team informed about metrics. 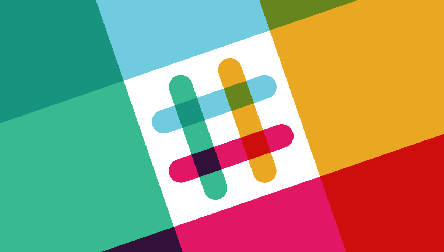 Slackline allows you to collaborate better with other companies. PartyLine&apos;s custom slash command lets you use the power of Sprintly right from within Slack.